The oil and natural gas community is dedicated to making Colorado a better place, and their work doesn’t stop when they clock out at the end of the day. The 100,000 industry employees across the state show they care by donating their time and money to support more than 500 organizations across Colorado. Their extra efforts touch a variety of causes including arts and recreation to supporting veterans, educating youth and helping underserved families. 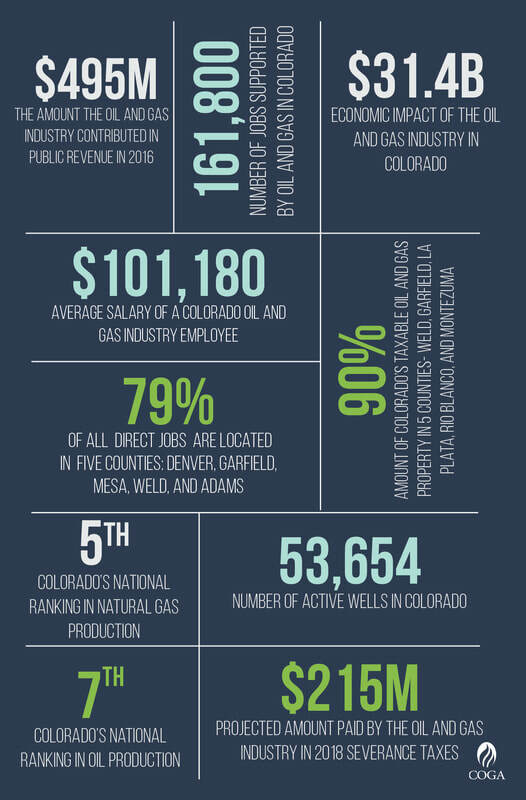 The Colorado Oil & Gas Association's Annual Report is a snapshot of what was accomplished throughout the year on behalf of industry and member companies. As of 2017, the upstream and midstream subsectors alone were responsible for providing 89,000 direct and indirect jobs, $13.5 billion of the state’s gross domestic product, and $1 billion of public revenue that supports Colorado schools, social assistance programs, parks and water infrastructure. 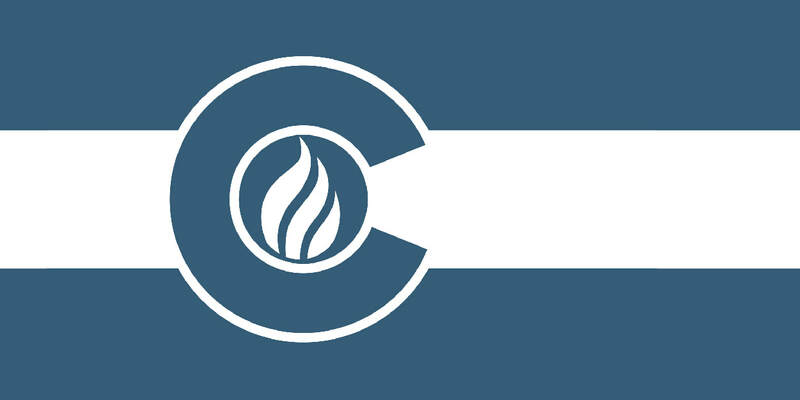 COGA and member companies have a long and impressive history of being active and involved with varioius organizations, groups and local efforts in communities throughout Colorado. See what upcoming outreach opportunites and ongoing involvements are available. COGA member companies have the opportunity to join the Community Outreach and Investment (COI) committee. 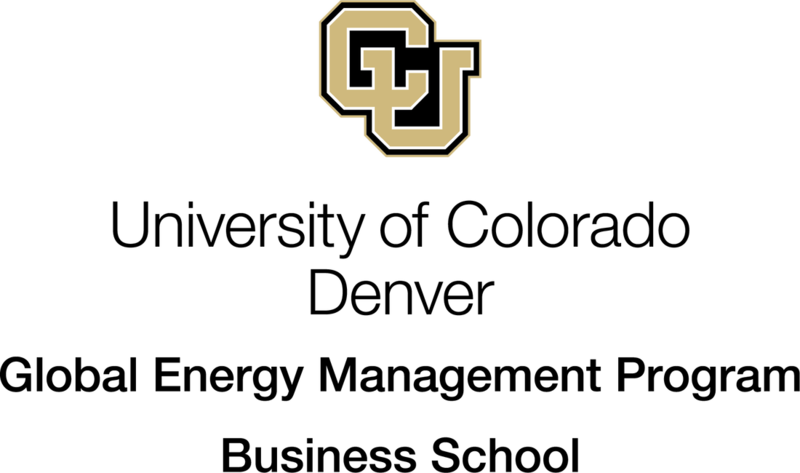 ​The COI Committee is intended to increase focus on investing and engaging with Colorado’s communities. The COI Committee meets monthly to execute COGA’s community engagement strategy as well as lead and oversee COGA’s public engagement strategies, sponsorships, philanthropic efforts, education, and civic involvement.